Mediven for Men Stockings provide a great comfort and relaxation to your feet due to their premium compression technology such as Clima-Comfort and Clima Fresh. 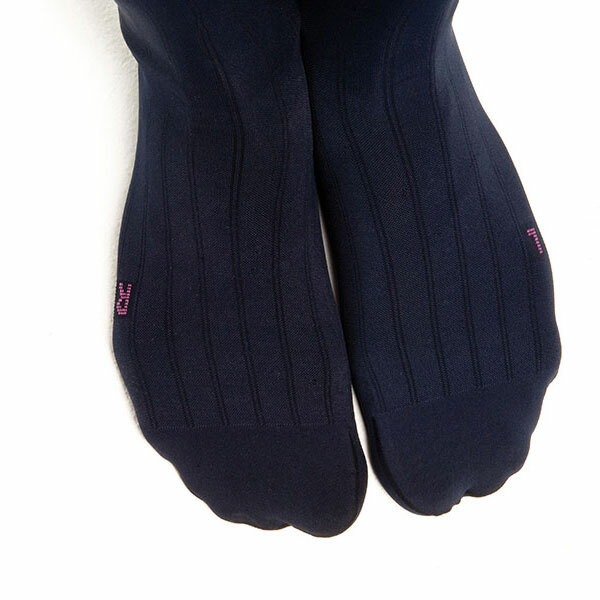 These compression stockings for men give a modern flat ribbed look and a unique anatomical foot posture. 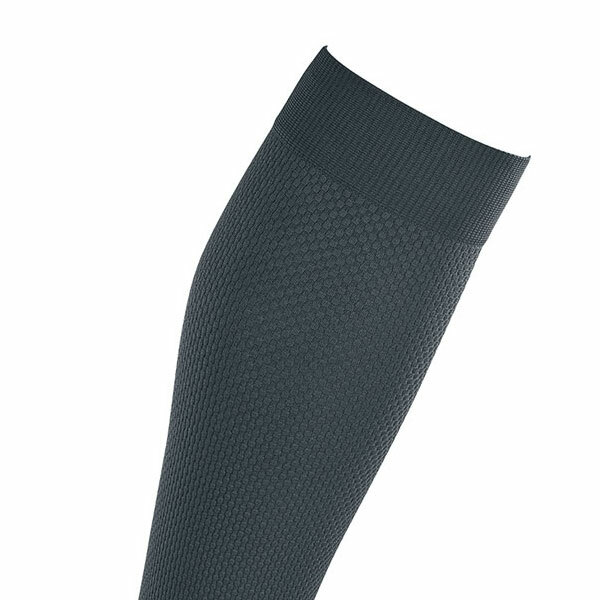 Clima-Comfort technology helps your feet and leg remain away from moisture and feel dry. These stockings keep bacteria away due to Clima Fresh technology. Mediven for Men Stockings apply gradient compression ranging from 20-30 and 30-40 mmHg and keep your feet, leg and ankle comfortable. 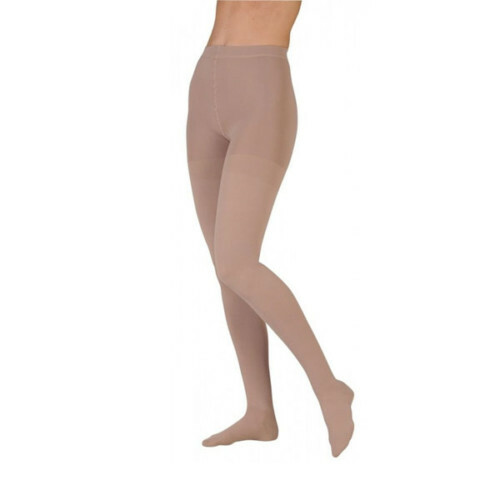 These compression stockings increase circulation and provide relief from venous insufficiency, lymphedema, edema, and other complications.